Are you using the correct equipment? 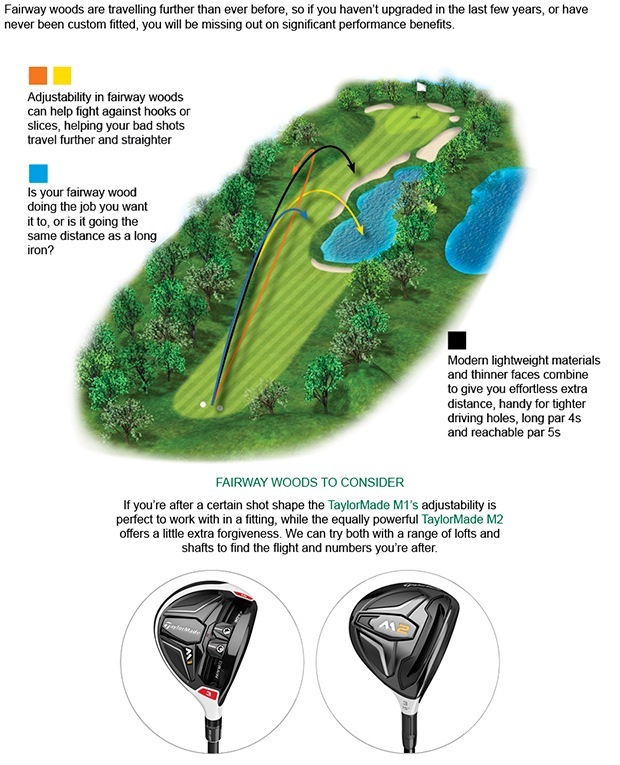 Last week I did a fitting with a man who had been using a Ladies 13 degree driver. This is normal that people are using drivers that are not suitable to them, this person had a high swing speed and good swing but was trying to change it to suit the club he had. With all the data I got from the Flightscope I fitted him into a stiff shafted PING G driver which straight away improved his accuracy and length. The first time he used it last weekend in the competition resulted in some winnings. Book your Flightscope appointment now! Wednesday, 25 May 1pm - 5pm. This is the perfect time to make that upgrade as we have just started the following promotion to get the season off to a flyer. FREE fitting and FREE lesson with Callaway! Sound good? We want to help you enjoy better golf this season, which is why we've teamed up with Callaway to offer you the Complete Equipment Solution. Buy two sleeves of three and get a 2-ball back for FREE. If they don’t outperform your current ball, bring them back for a full refund. 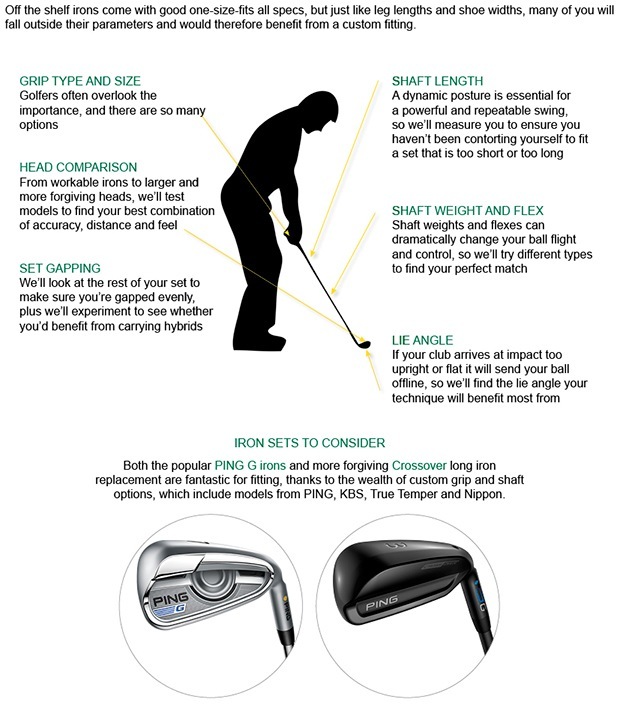 Find out more below and speak to the team about how we can find the right ball for your game. Get £25 for your old battery, ending soon! Go lithium and save yourself money in the long run. 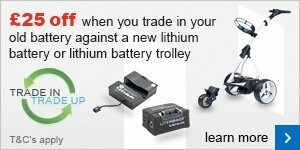 Trade in your old battery with us and we’ll give you £25 against a new lithium battery, which also applies if you buy a lithium battery trolley. 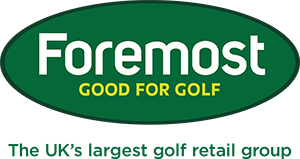 Check out the Odyssey Works putters range, now in store. 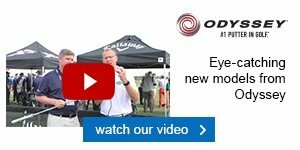 Watch our video and speak to the team if you have your eye on one of the latest models and we can put one to the test.